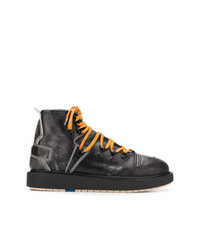 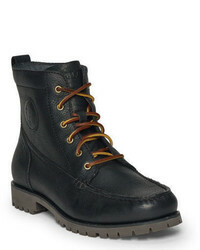 Diesel D Cage Mid Hikeb Boots £150 £251 Free UK Shipping! 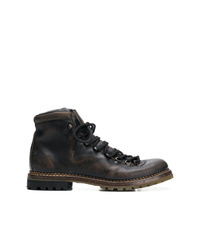 Premiata 339p Mountain Boots £380 £476 Free UK Shipping! 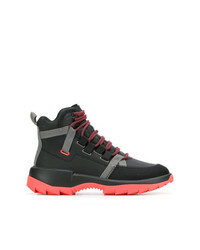 Camper Lab Contrast Sole Boots £171 £244 Free UK Shipping! 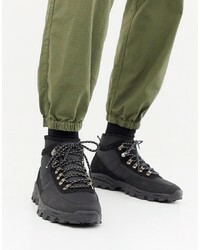 ASOS DESIGN Technical Hiker Boots In Black Textile £35 Free UK Shipping! 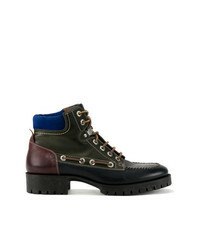 DSQUARED2 Leather Hiking Boots £510 Free UK Shipping! 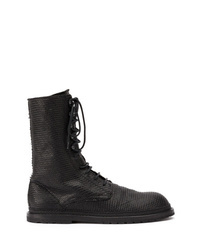 Ann Demeulemeester Lace Up Boots £1,167 Free UK Shipping!